The 2019 Volkswagen Jetta GLI brings the Golf GTI's performance credentials to a sedan body. 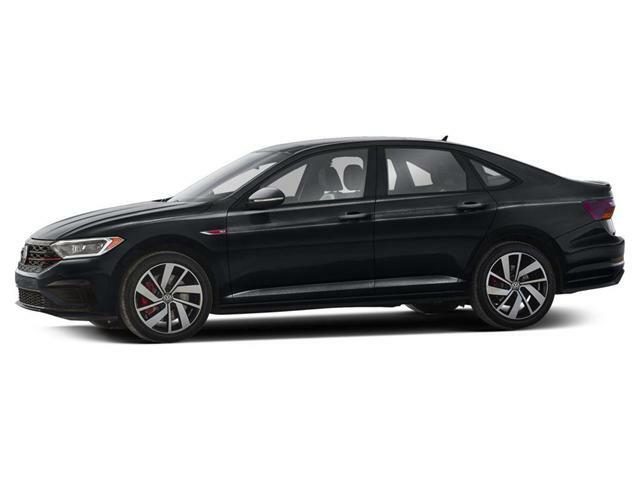 Stepping into the GLI S buyers will find plenty of sporting touches compared to the standard Jetta such as the sport suspension with a lowered suspension, specific 18-inch aluminum wheels, LED headlights and taillights, dual exhaust outlets, and a rear diffusor. The interior is well equipped with heated cloth sport seats that feature red contrast stitching and piping, a leather-wrapped steering wheel, keyless ignition, and a 6.5-inch touchscreen for the infotainment system. Apple CarPlay and Android Auto compatibility are also standard. Ditto for a suite of active safety features. * Every reasonable effort is made to ensure the accuracy of the information listed above. 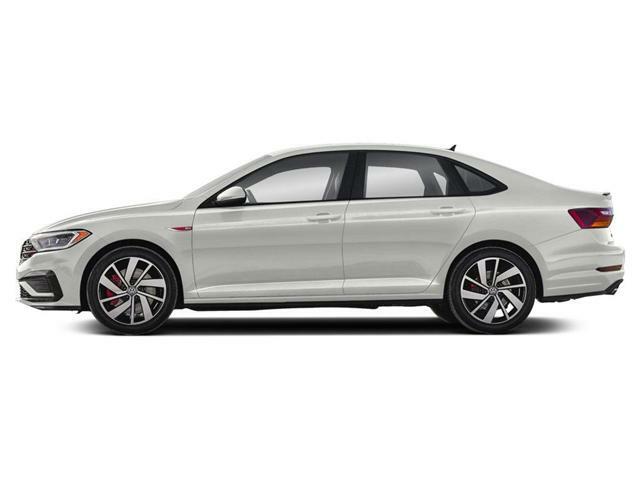 Vehicle pricing, incentives, options (including standard equipment), and technical specifications listed is for the 2019 Volkswagen Jetta GLI 35th Edition may not match the exact vehicle displayed. Please confirm with a sales representative the accuracy of this information.